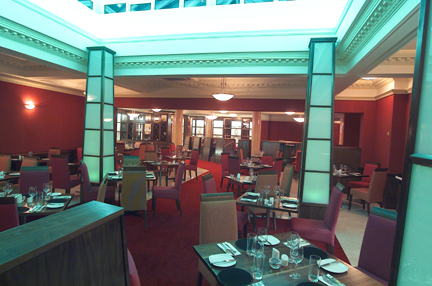 Our Cavan Restaurant's profusion of natural light washes over innovative design features such as Italian marble floors, leather finishes and cool wooden tables and panelling. 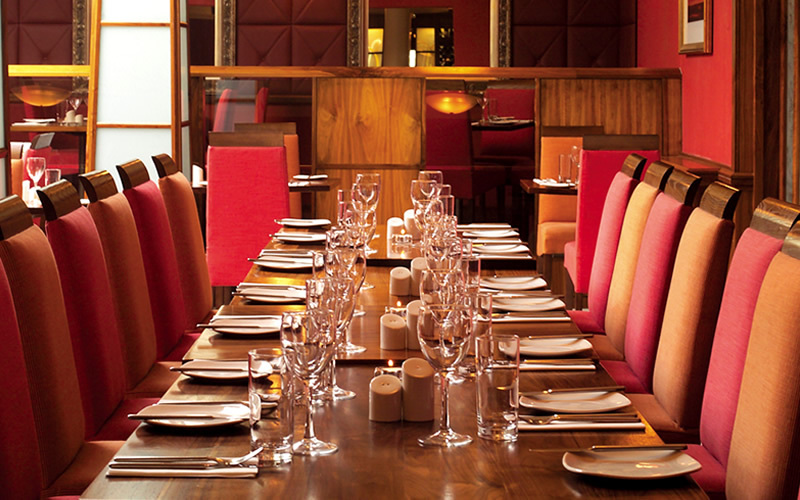 It would be safe to say that The Setanta Restaurant is one of the most vibrant and modern restaurants in Cavan. 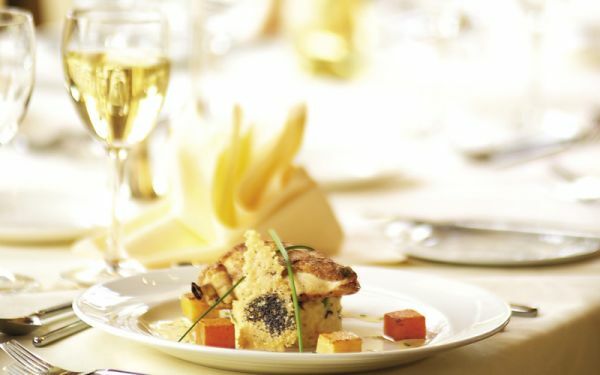 The menu has a selection of exquisite modern European flavours and the high standard of culinary craftsmanship is reflected in the superb selection of creative menus and charming wines at our award winning Cavan Restaurant. We had a fantastic evening on Saturday -Thank you! The food and overall presentation was just fab - could not fault anything........I'm not sure if there is a new chef or what exactly has changed but it was a totally different and enjoyable experience compared to our previous 2 visits. Keep up the good work !! ....... We will defo be back :) ! The food was absolutely delicious and the service was perfect! Food was beautiful and there was plenty of it. Only downside is choice..menu is limited especially for vegetarians. But over all i would happily eat there again and the staff were very pleasant and professional! Lovely dining experience, from booking with Margaret who was very helpful, to finishing our meal almost 3 hours later (a lovely gentleman had a table for us to move to in the foyer area as they needed the table in the restaurant, but he was very polite in asking us to finish up and it was only fair after 3 hours!) it was a lovely evening enjoyed by all 8 of us! Thanks Setanta Staff! Excellent afternoon Birthday party combined with Mother’s Day celebrations. 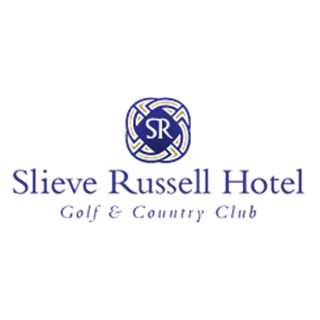 Great hotel and great staff throughout. Keep up the great work, it’s hard to find this level of hospitality nowadays. Most enjoyable evening, thank you. The food was beautiful and the staff were very attentive. Without being told they had a birthday plate for my girlfriend with fresh fruit and truffles after dinner which was very much appreciated. Warm and friendly staff, great food, great atmosphere. We really enjoyed our dinner on both nights of our stay. Excellent service and friendly staff. Very nice restaurant with good food, friendly staff and efficient service. The staff we met were excellent both in terms of their professional approach and their friendly demeanour. They demonstrated a high level of awareness regarding my friends need for GF food. The food also was delicious particularly the steak with the garlic potatoes. The portions were extremely generous. All in all first class. 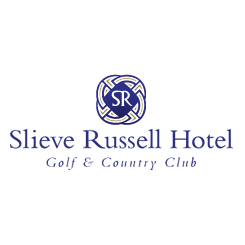 We have eaten here many times now and its the one thing which keeps bringing us back to the Slieve Russell hotel. The food and service is always outstanding. I had lemon sole fish and I felt it should have said on menu that is was in batter as had I have known it was I would have ordered something else. That is why I only gave 4 stars instead of 5. 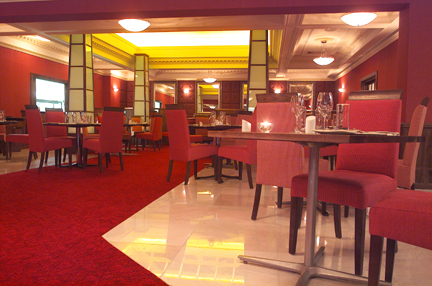 From the moment we arrived the staff were very friendly and attentive to our requirements. There was a great atmosphere in the restaurant and everyone seems to be enjoying their night. The food was served promptly which was great as I was very hungry, especially with all the wonderful aromas in the room. we dined in the restaurant both days of our stay in the hotel.